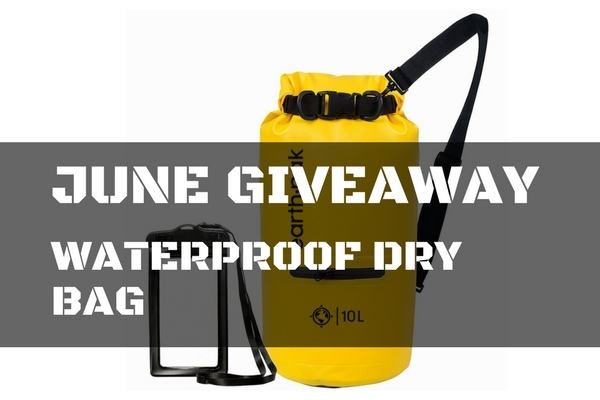 For June we are giving away an Earth Pak Waterproof Dry Bag! The Earth Pak Waterproof Dry Bag is a great pack to use for bugging out in wet areas or with water sports like boating, kayaking, or SUP. Don’t get caught with wet electronics, maps, or anything else that doesn’t work too well when it is sopping wet! This giveaway has ended. Winner: Dan B.